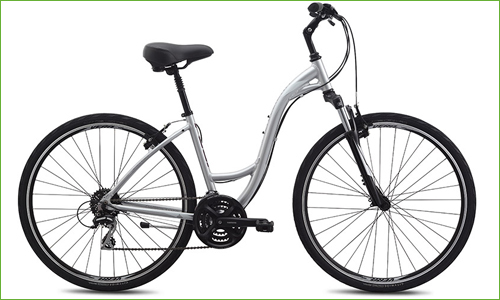 Our high-quality bike rentals include the following accessories at no extra charge: helmets, locks, bells, lights, baskets or handlebar bags, child seats and area map. If you need something special...let us know. Double your fun on a bicycle-built-for-two. 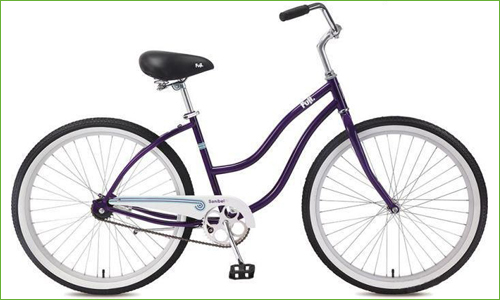 Our 3-speed tandem bikes let the two of you cruise around on a special ride. The surrey limo is the big brother of the surrey. It has 2 bench seats and four sets of pedals so you can take the whole clan for a special ride around town! 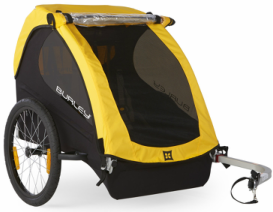 The Burley trailer holds up to two small children with some more room for gear. It's a great way to transport the little ones in comfort and security. 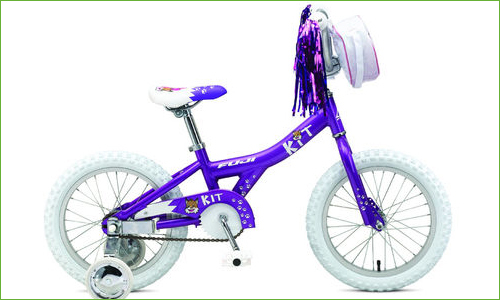 The Trail-a-Bike creates a child-friendly tandem out of nearly any bike. For children up to age 5. The top quality BOB Revolution jogger is the best we've seen. The double BOB Revolution jogger lets you take the whole tribe for a run.